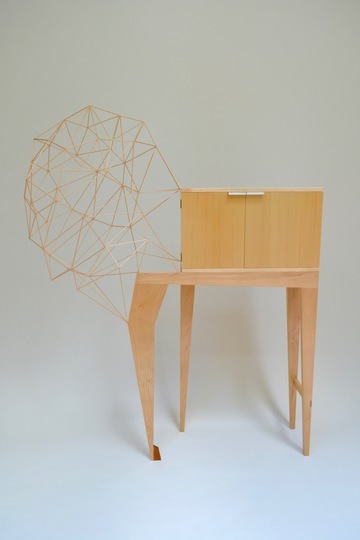 Professor John DeHoog was awarded First Prize at the Midland Center for the Arts Annual Greater Michigan Art Exhibition for a cabinet/sculpture entitled Abnormal Growth. The exhibit was juried by Jason Franz, founder and chief curator of Manifest Gallery in Cincinnati and runs through November 5, 2017. John was also awarded the Phil Chmura Memorial Award at the Muskegon Museum of Art's 2017 Michigan Regional Exhibition for a sculpture entitled, Stepper and Wrecker. It runs through November 8, 2017.